Panuvat (Todd) Chutichetpong invents at the intersection of disciplines. 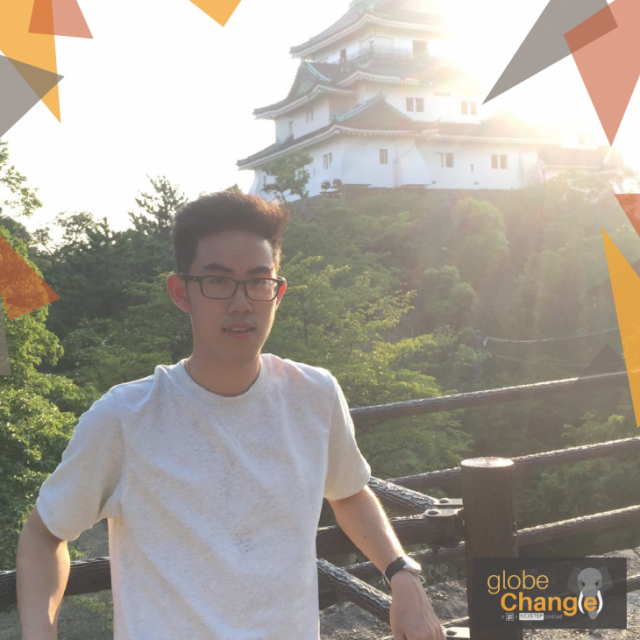 On this episode of globeChang(e), he shares his path as a researcher and inventor, and the freshman experience at Harvard University. Todd describes himself as, “a changed person with every new project”. One of his early inventions while a freshman at Ruamrudee International School was an ironing board that recycles waste heat into electricity. 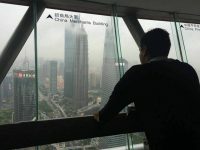 Todd is pursuing Computer Science and Statistics at Harvard University, where he’s also involved in the Harvard Financial Analyst Club and Harvard Data Ventures. We’re excited to see what he does next.